Well-known Cape Town DJ and former SABC employee Dino Michael and his wife Janine are on Tuesday expected to appear in the Cape Town Regional Court. They are charged with drug possession. The Hawks arrested the couple in April last year during a raid at their Tamboerskloof home. Officers confiscated drugs worth an estimated R2.6 million and R300 000 cash was also seized. Michael is out on bail of R50 000 and his wife on bail of R10 000. 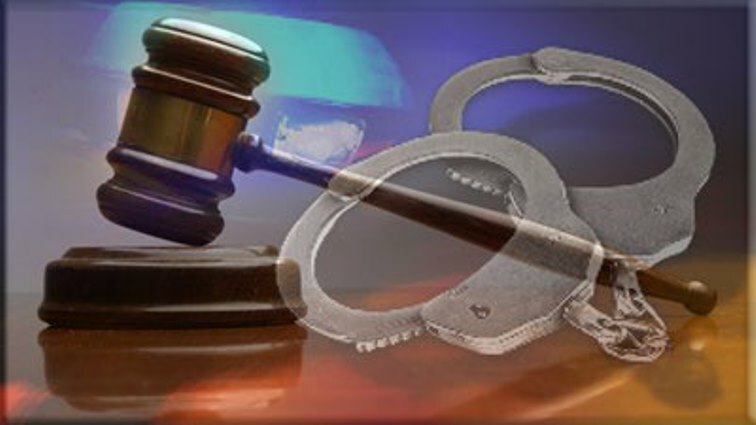 The post Well known DJ in court on drug possession charges appeared first on SABC News – Breaking news, special reports, world, business, sport coverage of all South African current events. Africa's news leader..